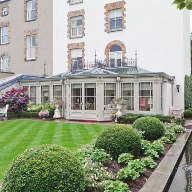 About Vale Garden Houses - Barbour Product Search. 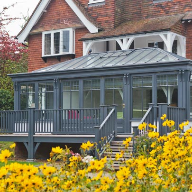 Vale Garden Houses have over 30 years experience of designing and building conservatories and orangeries all over the world. 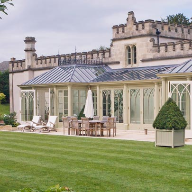 As market leaders, they have an enviable reputation for being the finest designers and makers of truly bespoke glazed structures. 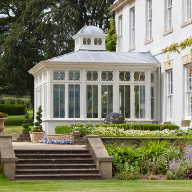 This reputation is built on their attention to detail and is highlighted by the fact that Vale have been chosen by The National Trust to design and make The National Trust Conservatory Collection. 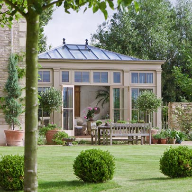 Vales expertise is in designing structures which not only compliment the house but are also sympathetic to proportions and with architectural detailing mirrored from the house. 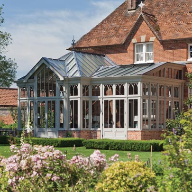 Vale use only the very best materials and their highly skilled craftsmen take care in following Vales exacting standards. 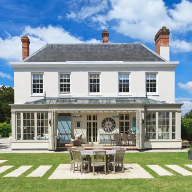 Vale's designers have a wealth of knowledge and understanding and are used to working with Planning and Listed Building departments together with professionals and authorities in architectural periods. 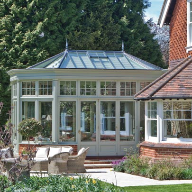 Unique to Vale is their signature roof system which combines timber with metal which achieves greater strengths and spans, incorporating double glazed units between fine glazing rafters. 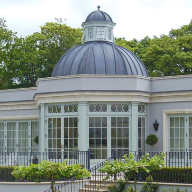 This together with the walls of the structure will be enhanced with decorative profiles and mouldings, with the aim being to develop each and every one of their buildings with a level of detail and aesthetic appreciation both internally and externally. 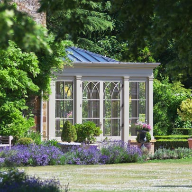 Vale remain true to the genius of the Georgian and Victorian periods  constantly studying and emulating their detail, proportion and visual correctness. 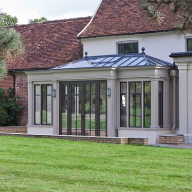 Vale's method of producing a true inset box gutter is labour intensive but aesthetically correct and they believe worth it. 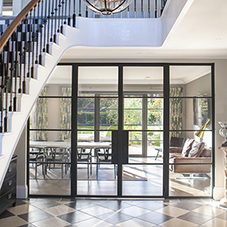 Vale are able to produce a very fine glazing style in their windows and doors which house individual and efficient double glazed units. 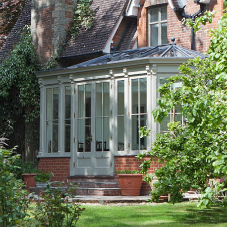 With a dedicated pattern workshop Vale can replicate existing features from your property and incorporate these into your conservatory or orangery. 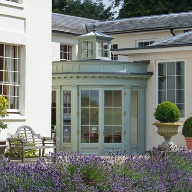 The diversity of Vale's detail makes their glazed buildings special, from their own paint range to their traditional floor grilles. 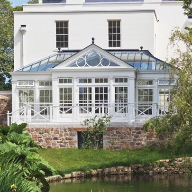 conservatories, orangeries, rooflights, roof lanterns, floor grilles, glazed roofs, folding doors, residential buildings, bi-fold doors.